Despite the declaration of Martial Law in Mindanao, it's business as usual in South Cotabato. And the celebration of the province's Tnalak Festival and Foundation Anniversary set this coming month of July will push through. "Preparations for our celebration of Tnalak Festival 2017 will continue," said South Cotabato Governor Daisy Fuentes in a report. 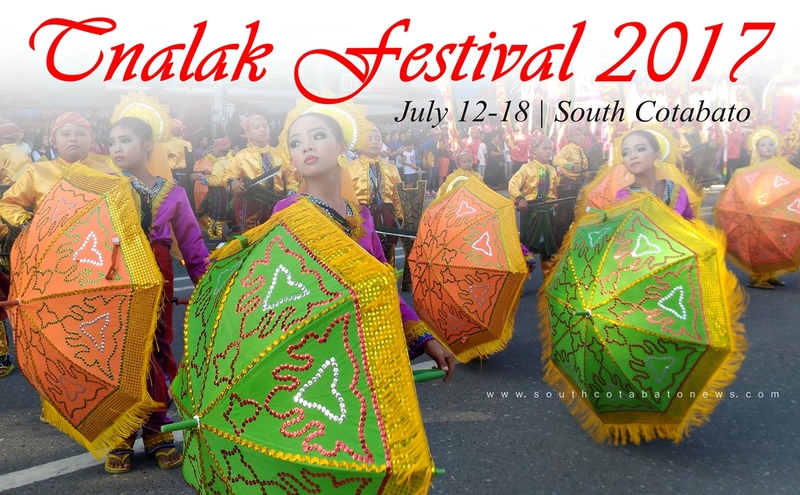 To be held from July 12-18, Tnalak Festival is South Cotabato's biggest and most colorful annual celebration. The week-long festivities will once again highlight the rich cultures of the tri-people in the province - the lumads, Christians and Muslims. Tnalak Festival also showcases the bountiful products of South Cotabato. In a press conference held last week, Provincial Administrator Danilo Supe revealed that preparations of different committees of Tnalak Festival 2017 are already on the final stages. It was also revealed that the provincial government has allotted 18 million pesos for this year's Tnalak Festival. Tnalak Festival is South Cotabato's biggest annual celebration. Thousands of tourists participates in different activities every year. 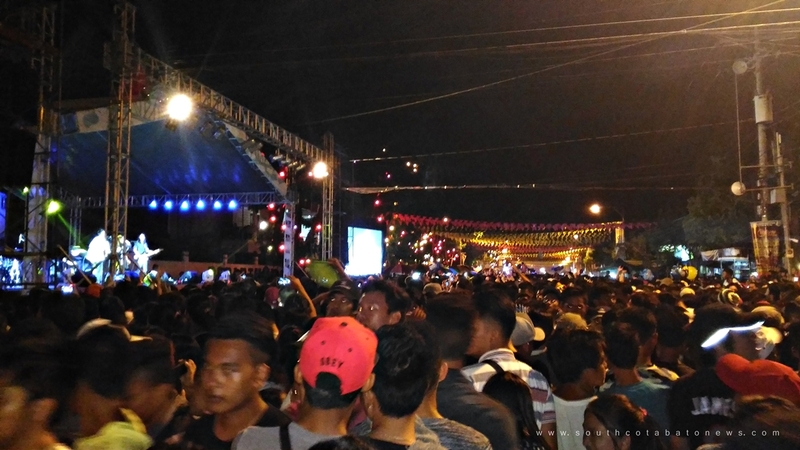 Among the highly-anticipated events of Tnalak Festival are the Search for Mutya ng South Cotabato pageant, the hiphop and cheerdancing competitions, the Bahay Kubo and Product Display contest participated by the different municipalities in the province and the City of Koronadal, the street dancing competition, and many more.